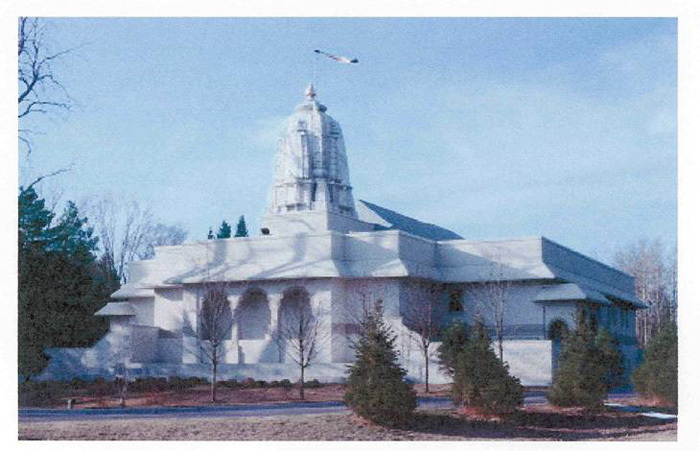 This Farmington Hills temple became the Jain Temple which was made from limestone. Upon completion, this beautiful temple was featured in the CAM Magazine. The beautifully sculptured sacra is constructed of hand-carved marble imported from India.